Welcome on the official website of the International Business Studies at the Faculty of Economics (FoE) of the University of Gdansk! The history of UG is dated from 1942. 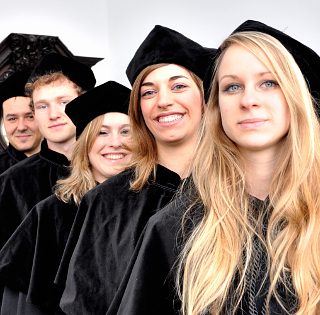 Since 2008 the Faculty of Economics developed unique degree programs in International Business at the Bachelor and Master level.